We have a packed meeting for November. It's annual election night and a slate of candidates will be presented for voting for our 2018 Board. Our demonstrator is a familiar face...Jerry Harris. Jerry is a member of Cascade Woodturners, The Guild of Oregon Woodturners, and displays his work at Frogwood and several local galleries. Jerry also has taught beginning woodturning to many students over the years at his class hosted by the Multnomah Art Center. 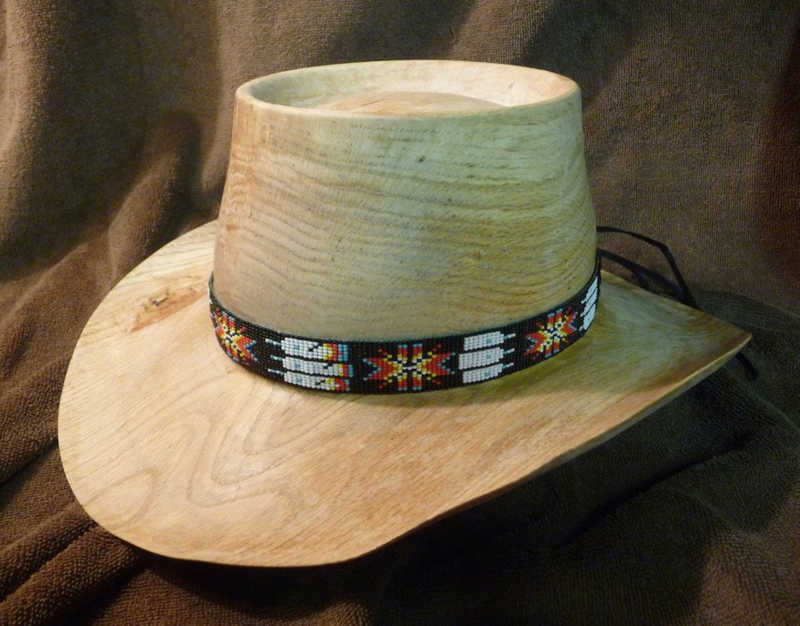 Cowboy hats are one of his specialties and there is a trick to it, especially to turn it very thin with green wood and have it warp into interesting shapes. Jerry will show us the techniques he has learned from others and perfected to create this unusual turning.